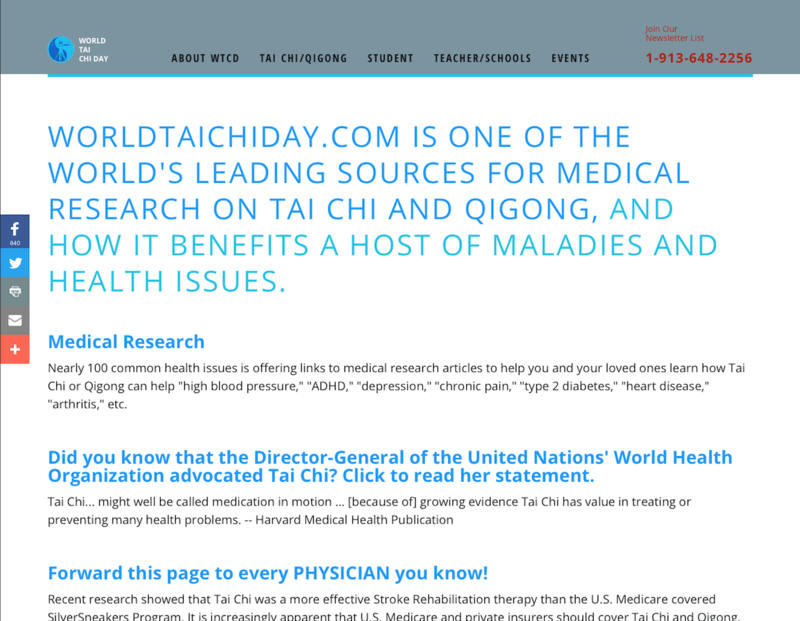 Here are a few links to websites that we regularly refer to, or just think are great to visit. The views below can be easily rearranged and sorted using the selections on the right, and if you wish to display more links, use the "Load More" below the views. 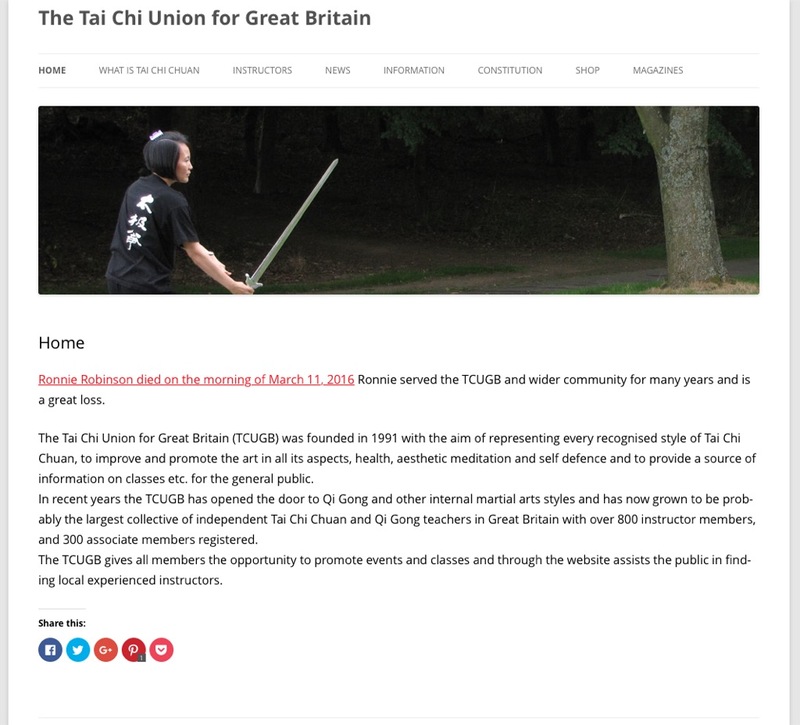 Not all the topics may be directly about Tai Chi or Qigong, but read on and you may well find a link that caught our eye! 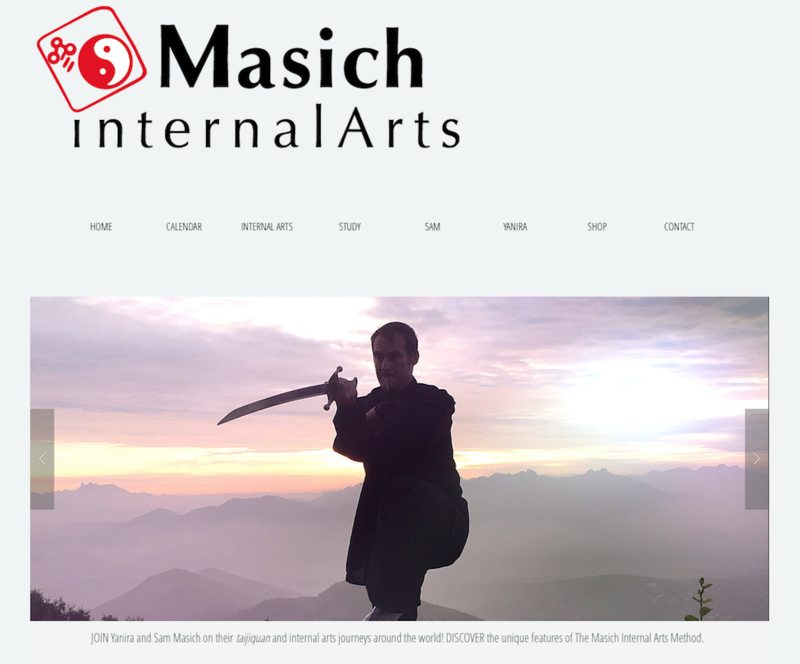 Master Sam Masich has inspired thousands of students along their path with his unique interpretation of the Chinese internal martial arts. 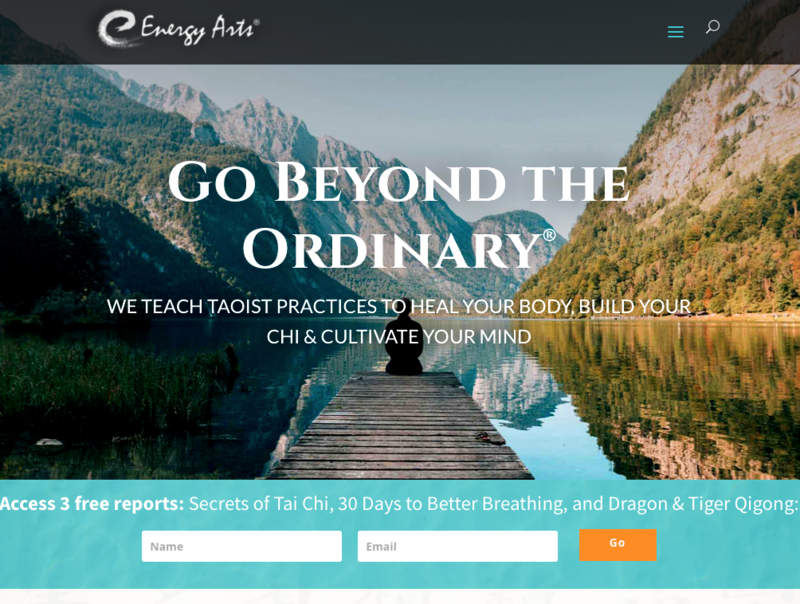 Bruce Frantzis real passion is teaching the Taoist meditation tradition, a direct path to awakening your highest potential, and find answers to the larger questions of life. 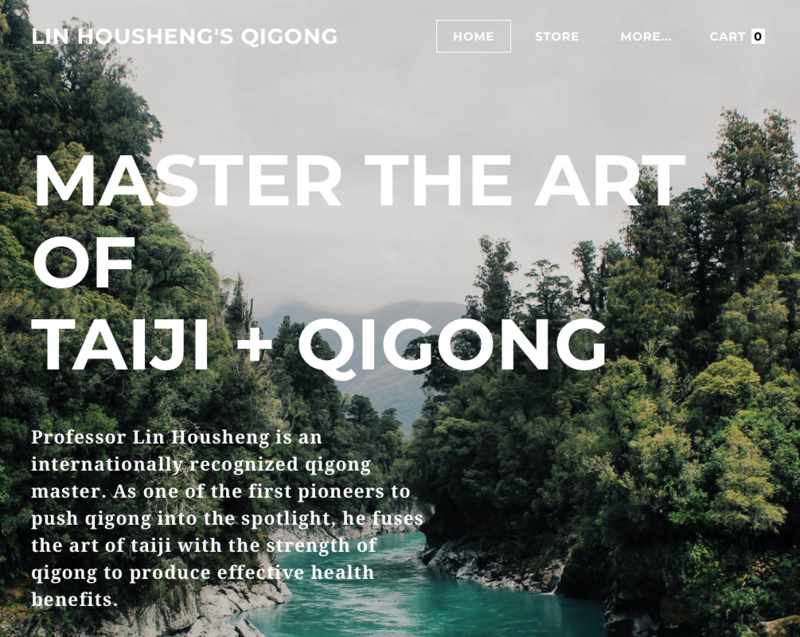 Professor Lin Housheng is an internationally recognized qigong master. 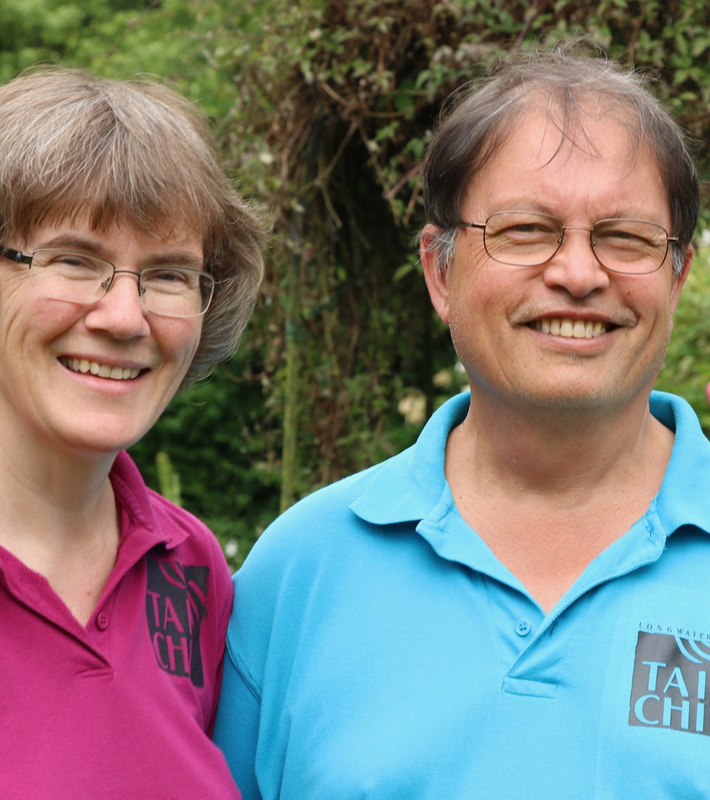 Creator of the Taiji Qigong Eighteen Movements, also known as Shibashi. 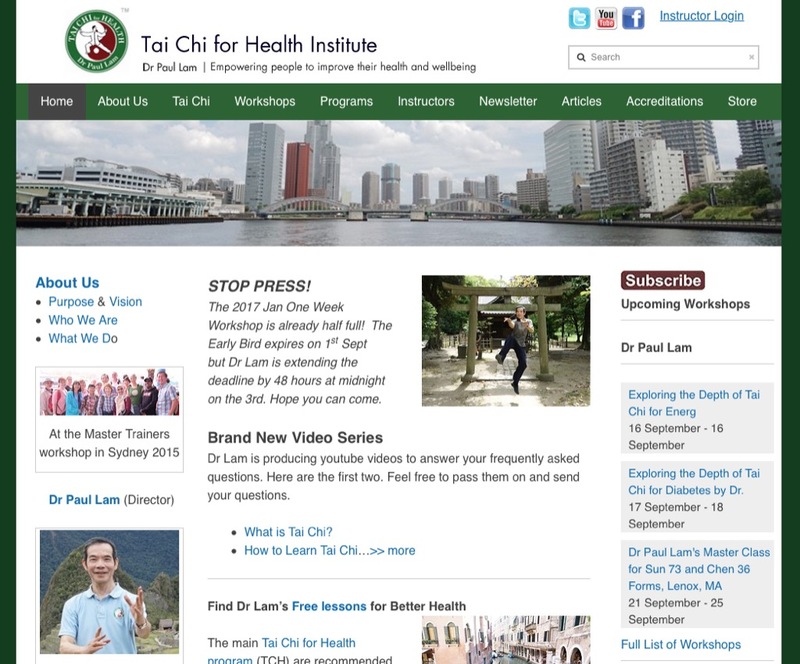 One of our teachers Dr Paul Lam - The Tai Chi for Health Institute (TCHI) was founded in 2010 with the purpose of empowering people to improve their health and wellness through Tai Chi for Health programs.